I studied your 500-452 exam questions and took the exam. Good scores I got. Thank you for all the work. This question is 100% valid, Pass 500-452 today. question valid. Hello, 500-452 real questions are valid enough to pass the exam. As already the others say, Just few more questions. Q1: Can I use 500-452 exam Q&As in my phone? 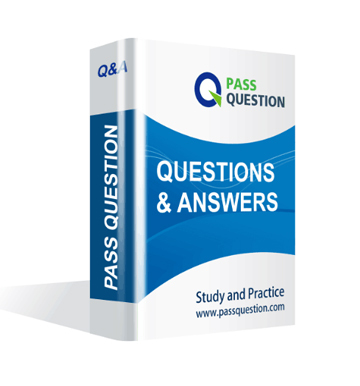 Yes, PassQuestion provides ENUAE 500-452 pdf Q&As which you can download to study on your computer or mobile device, we also provide 500-452 pdf free demo which from the full version to check its quality before purchasing. Q2: What are the formats of your Cisco 500-452 exam questions? PassQuestion provides Cisco 500-452 exam questions with pdf format and software format, pdf file will be sent in attachment and software file in a download link, you need to download the link in a week, it will be automatically invalid after a week. Q3: How can I download my 500-452 test questions after purchasing? We will send ENUAE 500-452 test questions to your email once we receive your order, pls make sure your email address valid or leave an alternate email. Q4: How long can I get my ENUAE 500-452 questions and answers after purchasing? We will send ENUAE 500-452 questions and answers to your email in 10 minutes in our working time and no less than 12 hours in our off time. Q5: Can I pass my test with your ENUAE 500-452 practice questions only? Sure! All of PassQuestion ENUAE 500-452 practice questions come from real test. If you can practice well and get a good score in our practice Q&As, we ensure you can pass your Enterprise Networks Core and WAN Exam exam easily. 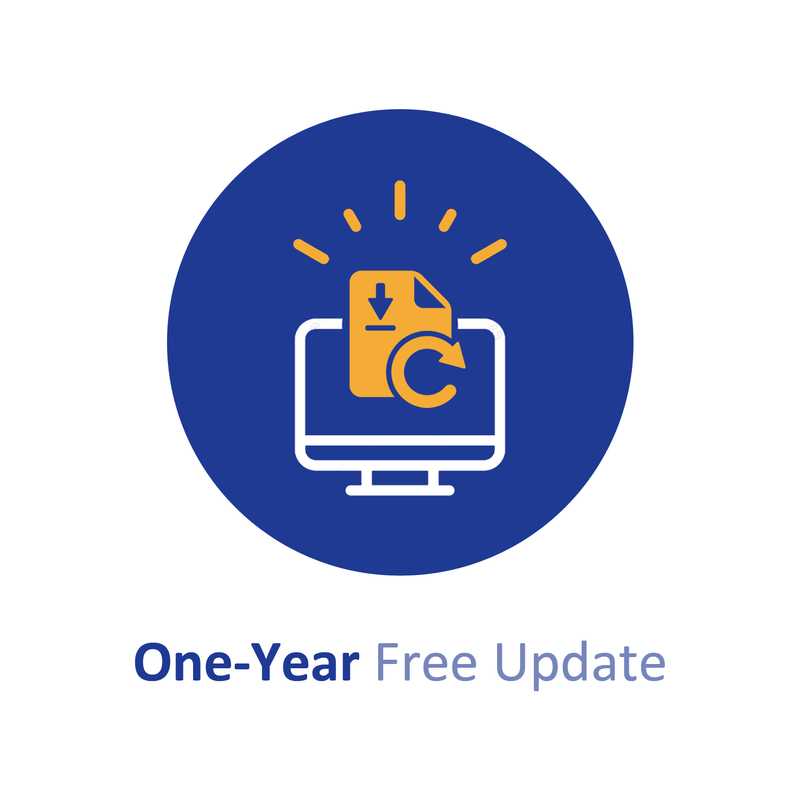 Q6: How can I know my 500-452 updated? Q7: What is your refund process if I fail Cisco 500-452 test? If you fail your 500-452 test in 60 days by studying our study material, just scan your score report and send to us in attchment,when we check, we will give you full refund. Which unique feature of TrustSec is used for end-to-end security policy control? Along with IPsec, strict access lists, and CWS, what should you include when using a direct Internet connection as part of your Cisco IWAN security solution? Which type of data and analyses does Cisco Threat Defense collect to establish behavior baselines? What is Cisco Cloud Connector? How do Flexible NetFlow and unified monitoring differentiate between compressed and uncompressed network traffic when Cisco WAAS is introduced into the environment? Which management platform is the Cisco IWAN solution of choice for providing visualization of performance routing? Which platform is available with Cisco WAAS? Cisco PfRv2 simplifies the approximate number of lines of configuration that are needed for 200 sites from about 11,000 to which number? What is the typical DSCP code for voice? Which Cisco WAAS connectivity model can organizations use when they do not want to disrupt their network-connectivity model? Thanks for The site 500-452 real exam questions. This is good news for me. We are so glad to tell you that your 500-452 training materials are the latest real exam subjects. I really appreciate it. I passed it! Your 500-452 dumps are still valid. Passquestion assures that the candidate will pass the 500-452 test, just like me.